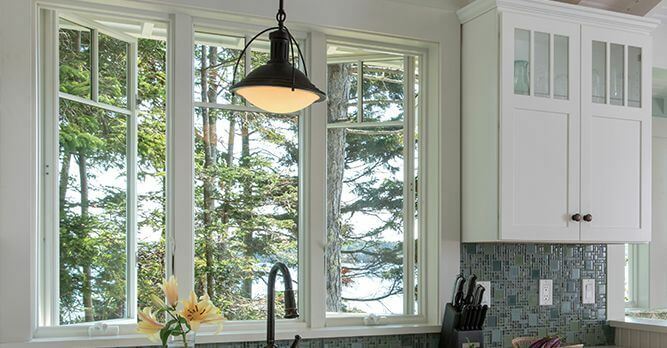 Hinged windows that open from a side and offer a blend of appeal and style are called Casement windows. 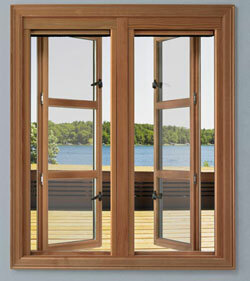 These windows are very good for ventilation and sunlight. 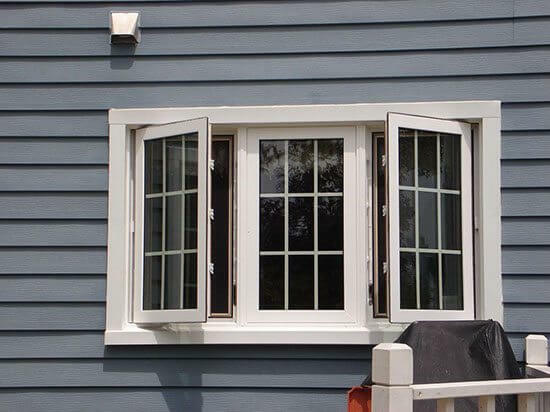 When a window is fully open the whole area of the window becomes your outside. 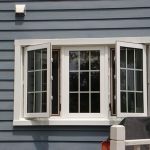 Casement windows are also some of the most energy efficient windows on the market because of the way they securely lock in a closed position. 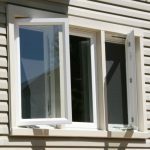 These windows are also very easy to wash without even going outside. Perfect window for ventilation. When fully open, the window becomes your door to an outside. Energy efficiency is one of it’s strong suits. It shuts very tight and stop from leaking air inside and outside. Easy to operate. 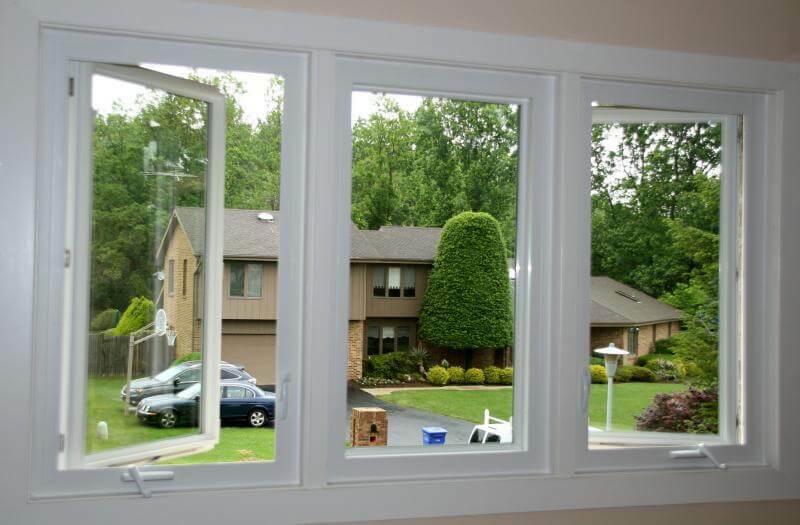 These windows easy to open and close and new models can even have an automated openers. More parts to potentially break. 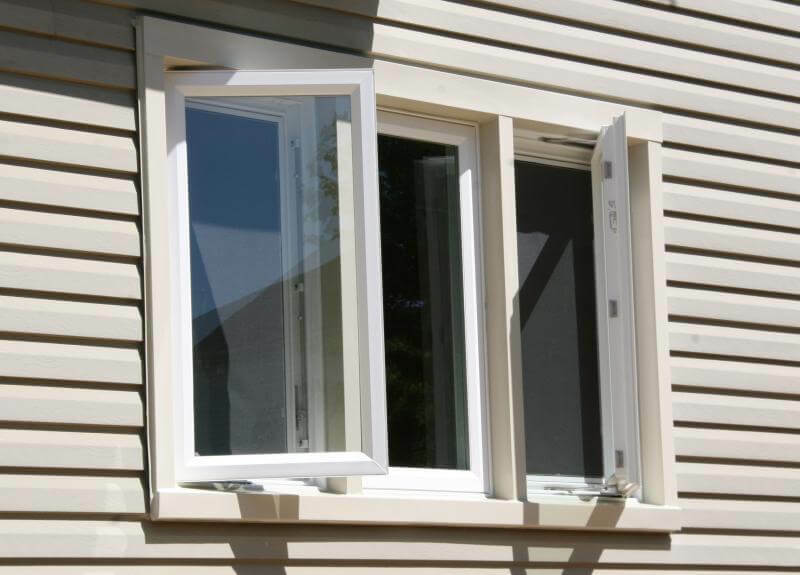 All Casement windows have some sort of crack, mechanical or automatic, you always have a chance of one breaking. Not as secure. 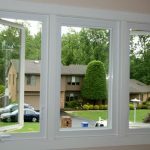 As the windows age and the hardware becomes looser these types of windows are easy to brake into. 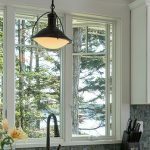 Some of the more expensive windows on the market are Casement windows. Windows are limited in size. Because they open to the outside the weight of the window is limited.